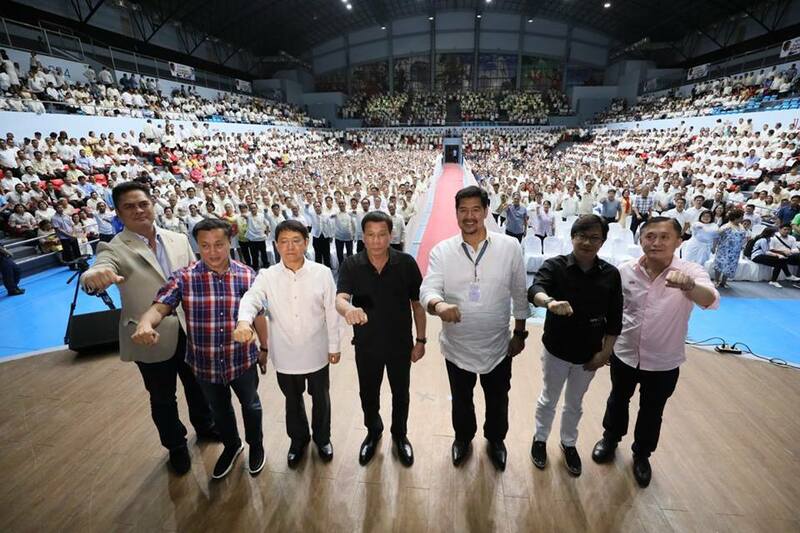 President Rody Duterte administered the oath-taking of the newly-elected punong barangays of Region VII, Central Visayas during a ceremony at the Hoops Dome in Lapu-Lapu City, Cebu on June 7, 2018. Joining the President are Presidential Communications Operations Office (PCOO) Secretary Martin Andanar, Presidential Adviser for Political Affairs Francis Tolentino, Department of Interior and Local Government (DILG) Officer-in-Charge Eduardo Año, DILG Undersecretary Martin Diño, Presidential Assistant for the Visayas Michael Dino and Sec. Bong Go of the Office of the Special Assistant to the President. 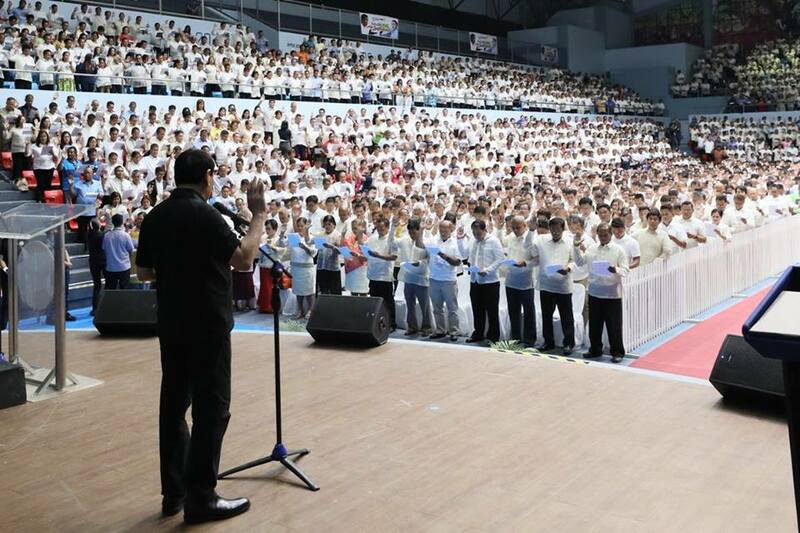 President Rodrigo Duterte administers the oath for the newly-elected barangay officials from Central Visayas during a ceremony at the Hoops Dome in Lapu-Lapu City, Cebu on June 7, 2018. 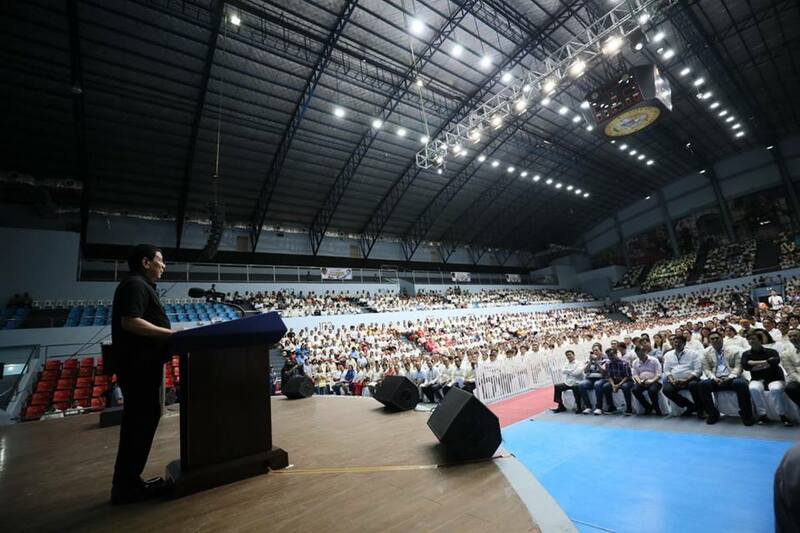 President Rodrigo Duterte delivers his speech during the oath-taking ceremony of the newly-elected barangay officials from Central Visayas at the Hoops Dome in Lapu-Lapu City, Cebu on June 7, 2018. President Rodrigo Duterte strikes his signature pose with Presidential Communications Secretary Martin Andanar, Presidential Adviser for Political Affairs Francis Tolentino, Department of Interior and Local Government (DILG) Officer-in-Charge Eduardo Año, DILG Undersecretary Martin Diño, Presidential Assistant for the Visayas Michael Dino and Sec. 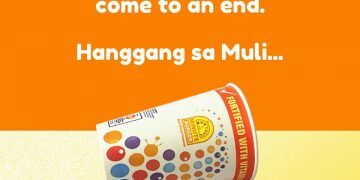 Bong Go of the Office of the Special Assistant to the President during the oath-taking ceremony of the newly-elected barangay officials from Central Visayas at the Hoops Dome in Lapu-Lapu City, Cebu on June 7, 2018.